Not only will we review your medications and answer questions about your health, but we’ll also look at ways in which you can be more proactive about a healthy lifestyle. Together, we’ll discover products that will help you obtain this lifestyle and give you an opportunity to better understand the different vitamins and supplements available and why they are important. Medications are so much more involved than what you read on the labels. 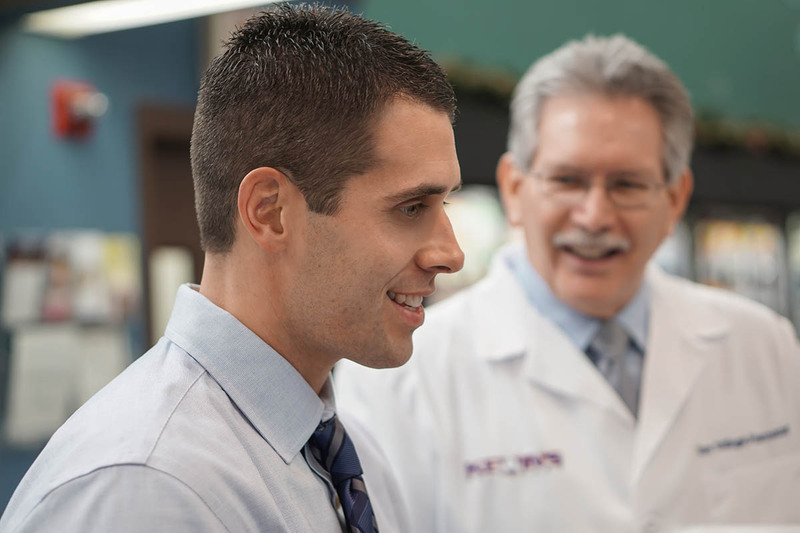 Schedule a consultation with our pharmacist to fully understand how your medications interact, what vitamins you may need to supplement when taking a medication, how to stay healthy and prevent illness, and much more.